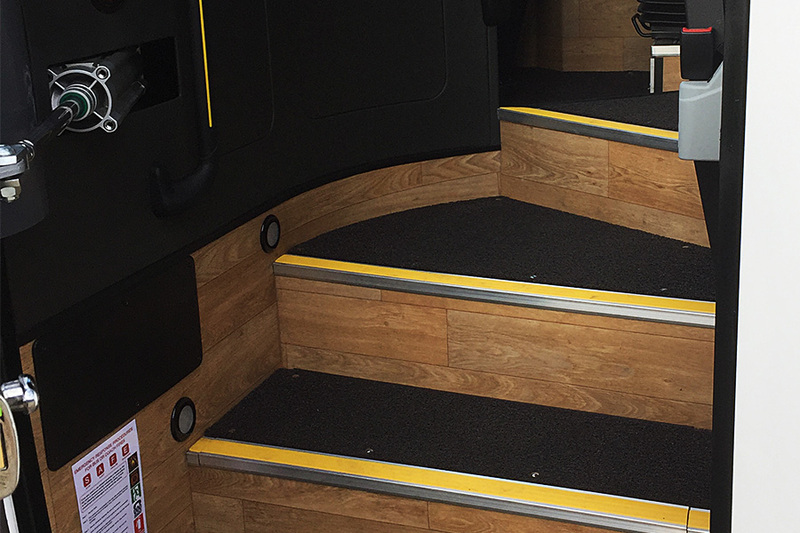 Detailed design for our discerning customers. 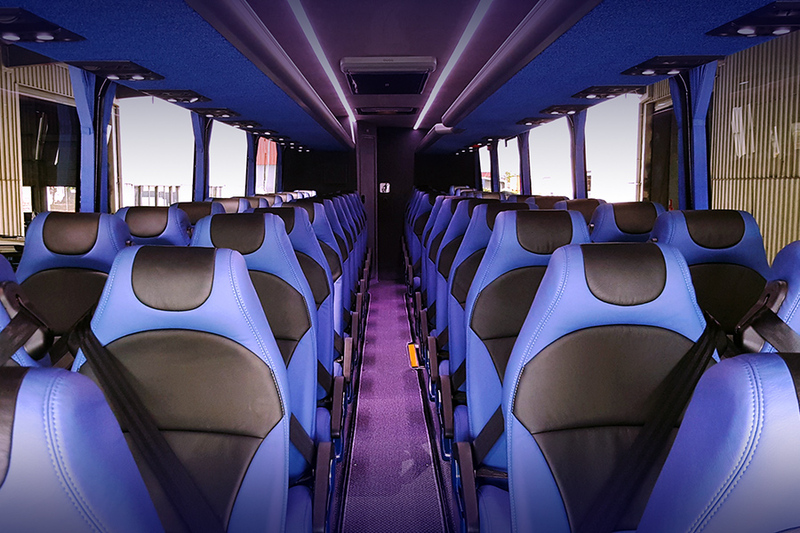 World class coaches with exceptional quality. 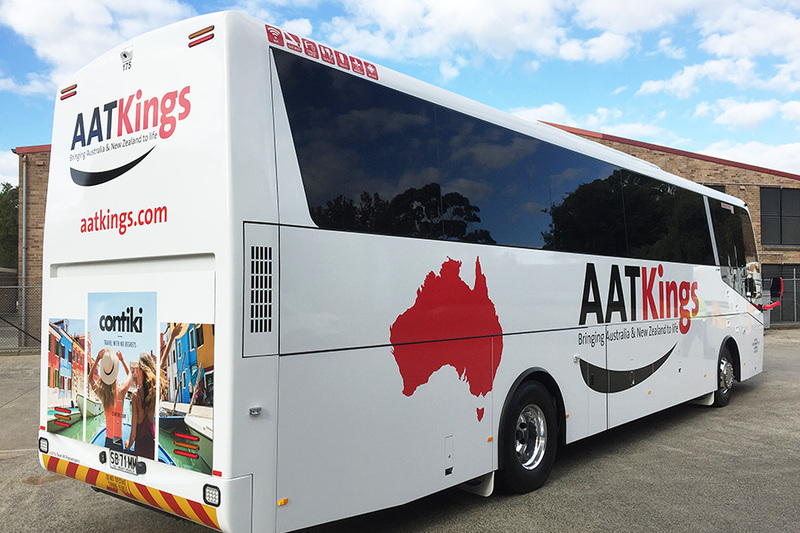 Made in Australia for our conditions. 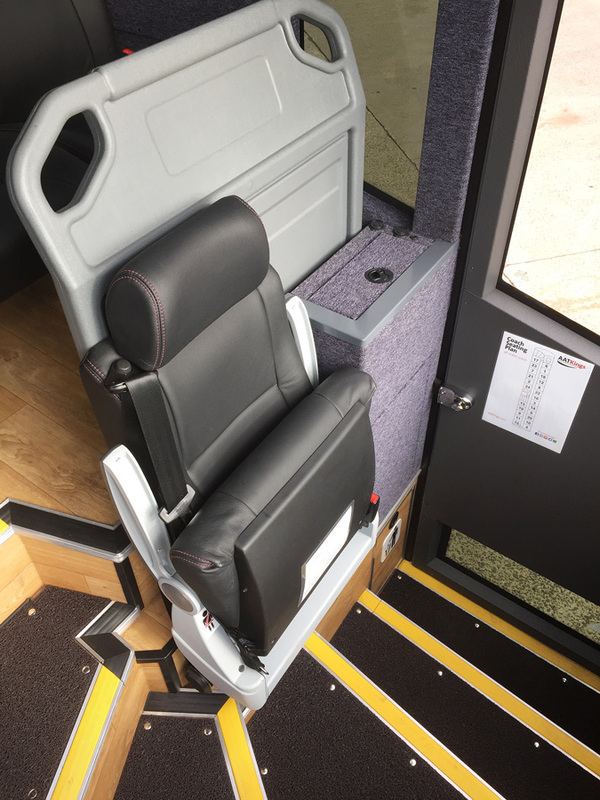 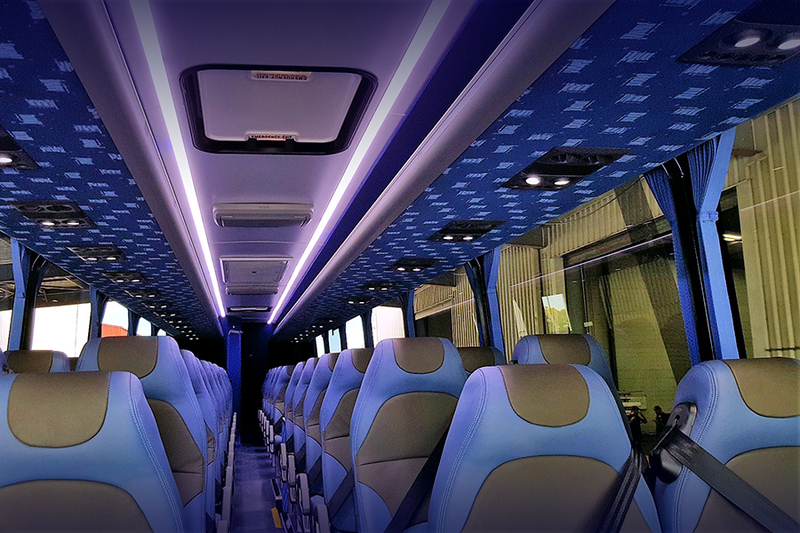 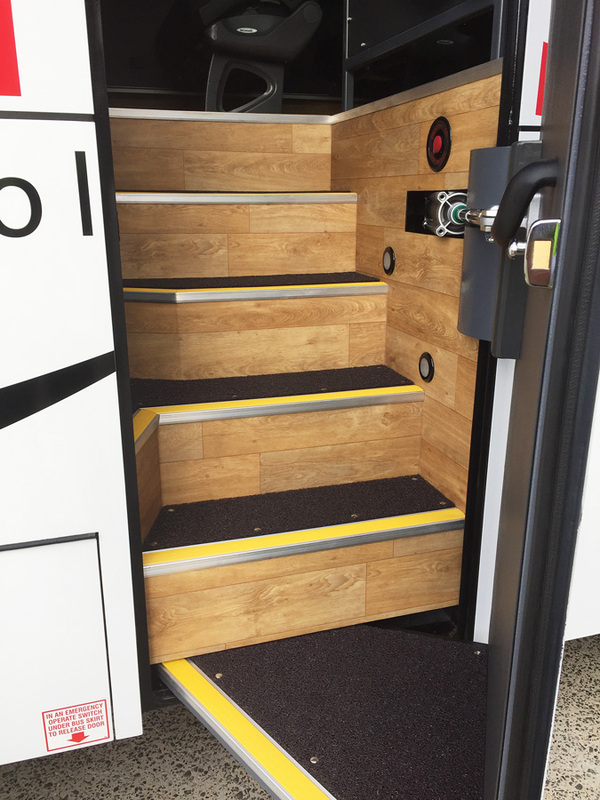 Customised design and construction for discerning coach operators. 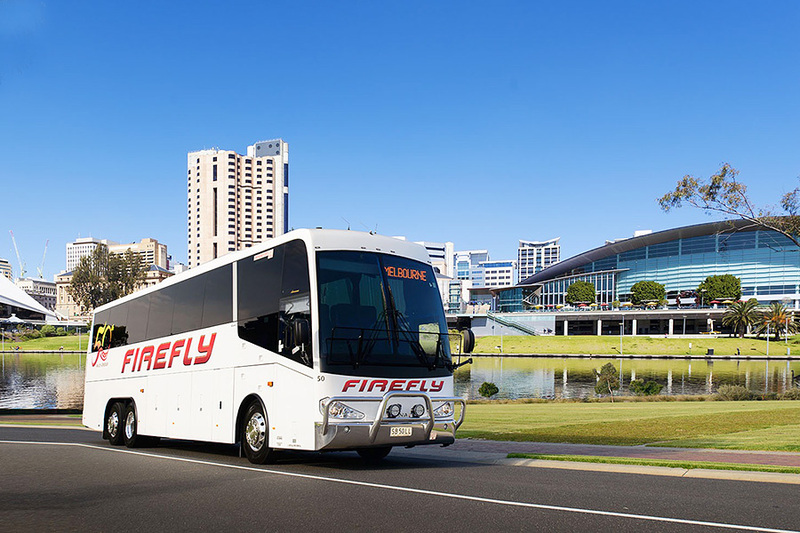 Coach Concepts began life intent on being the best luxury coach builder in Australia. 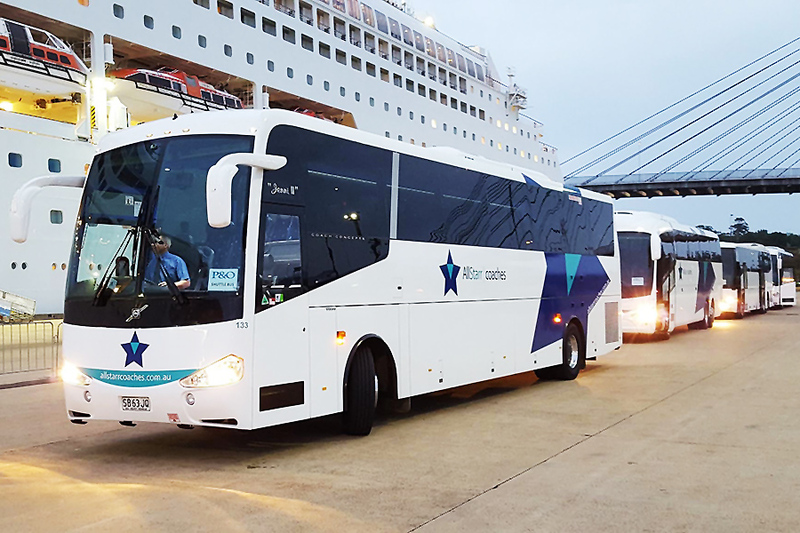 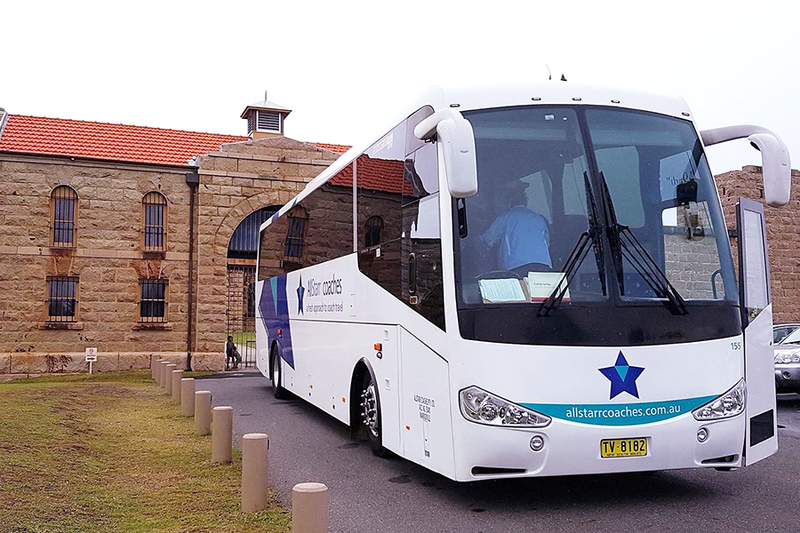 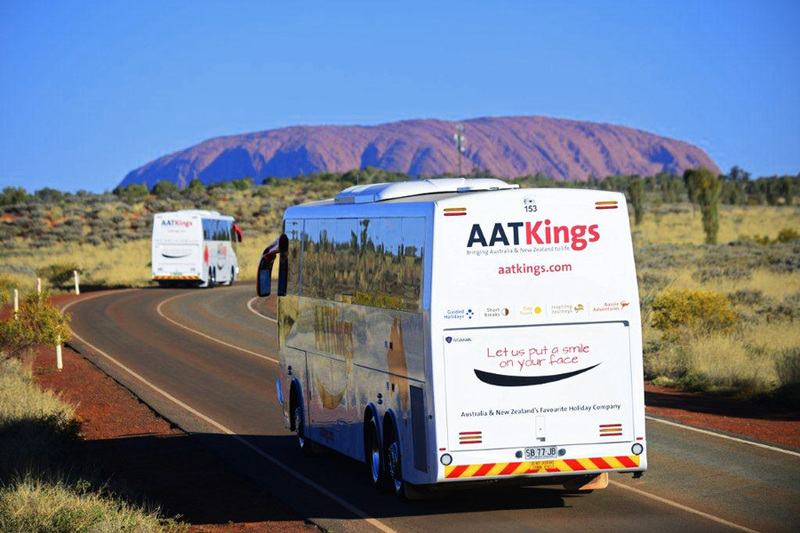 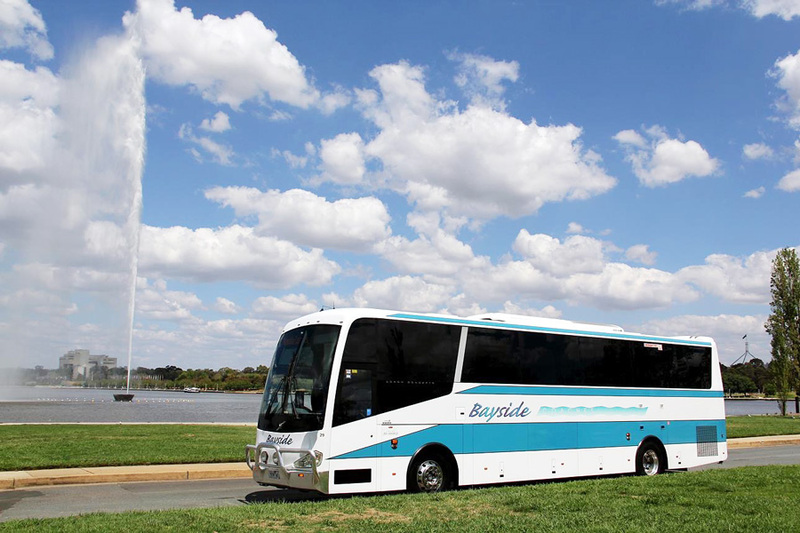 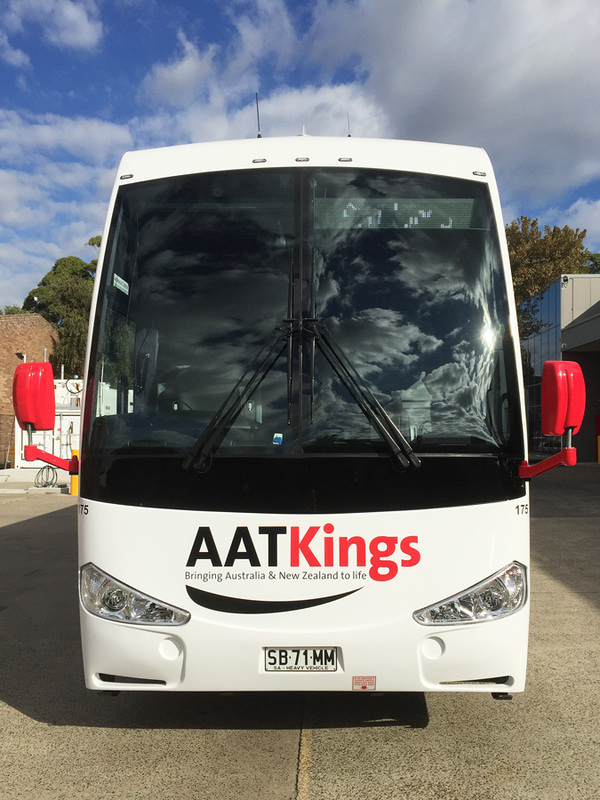 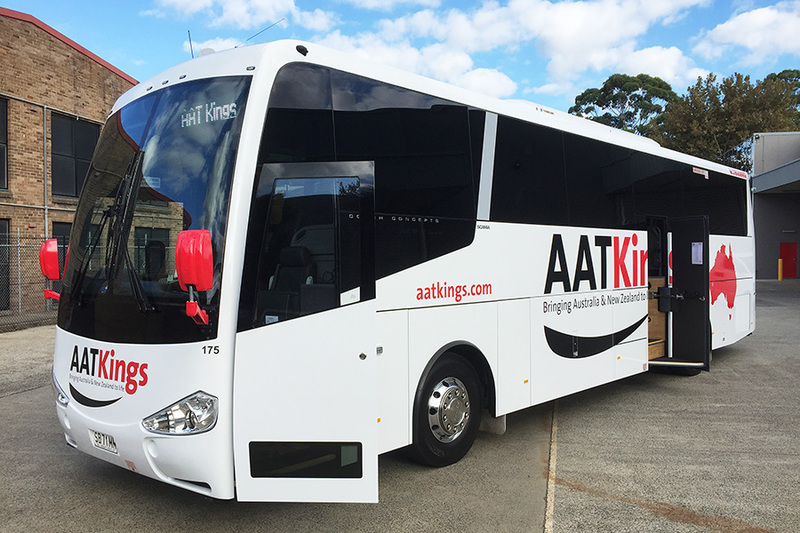 Our focus has been to provide high quality vehicles to Australia’s leading coach companies. 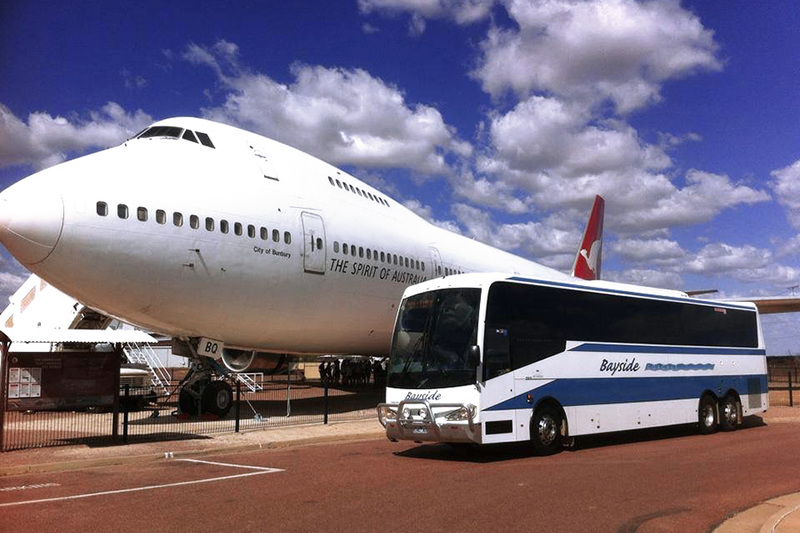 We pride ourselves on our work and appreciate the longstanding relationships that we have created with our customers. 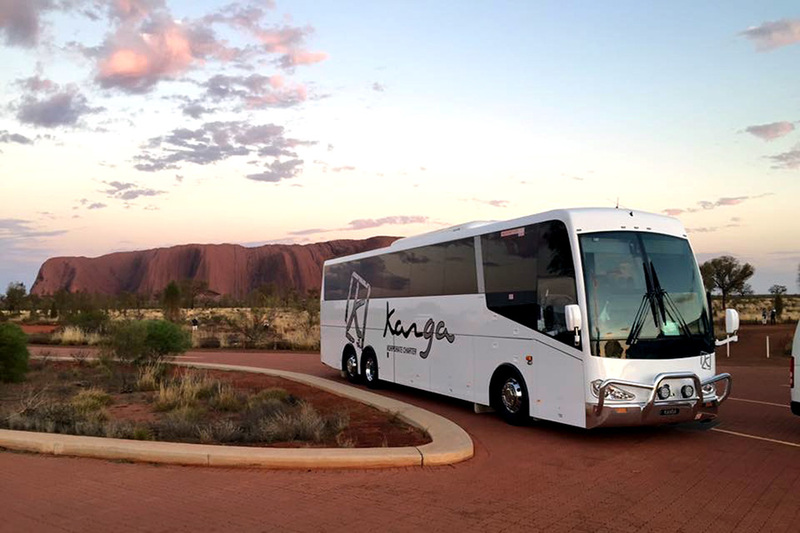 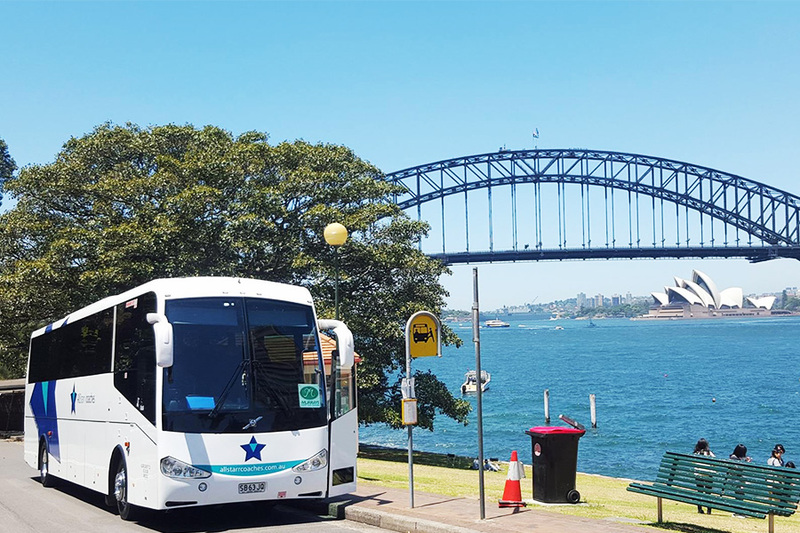 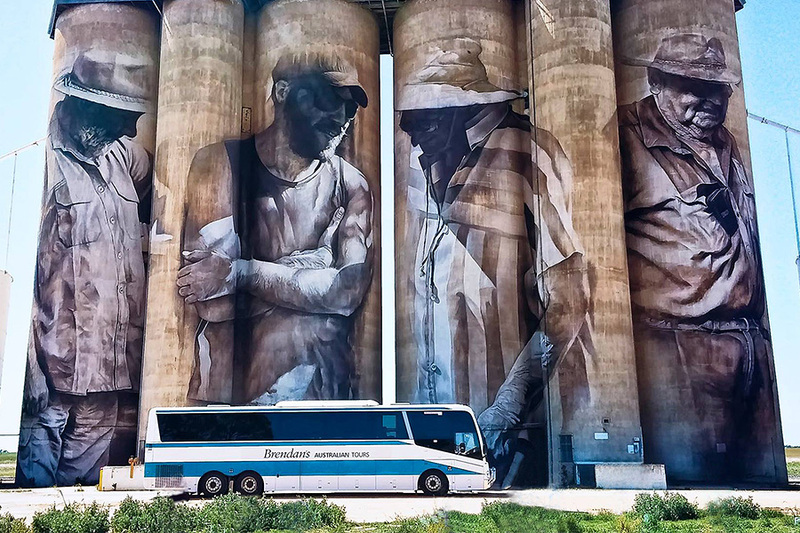 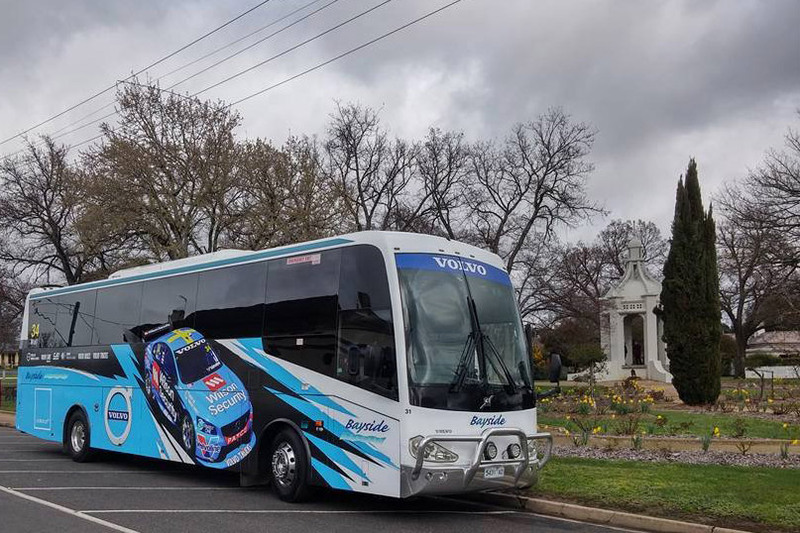 We are constantly striving to build the best vehicles on the market and always looking at innovations which will set the Australian coach industry apart from the rest of the world. 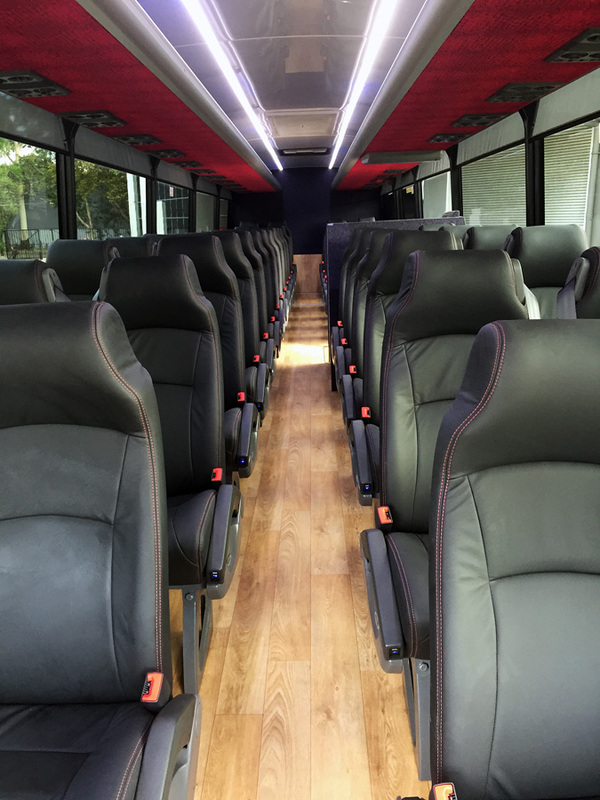 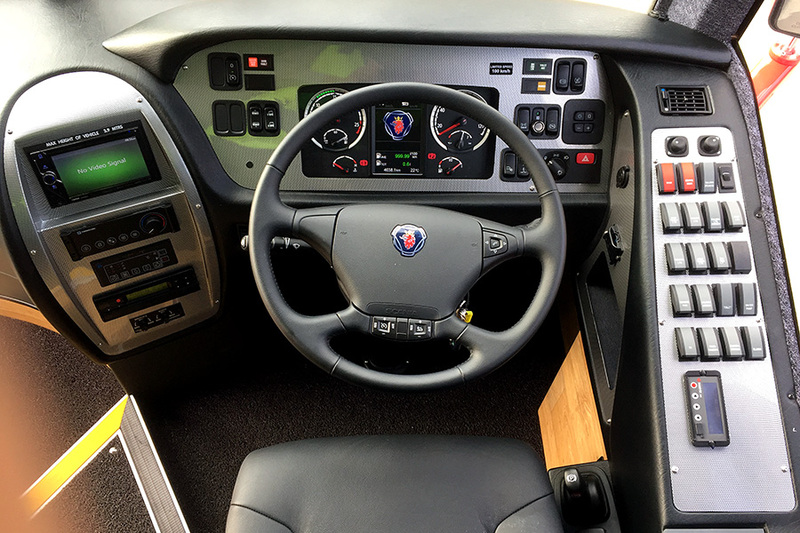 Contact us to discuss your new custom designed, quality built coach.